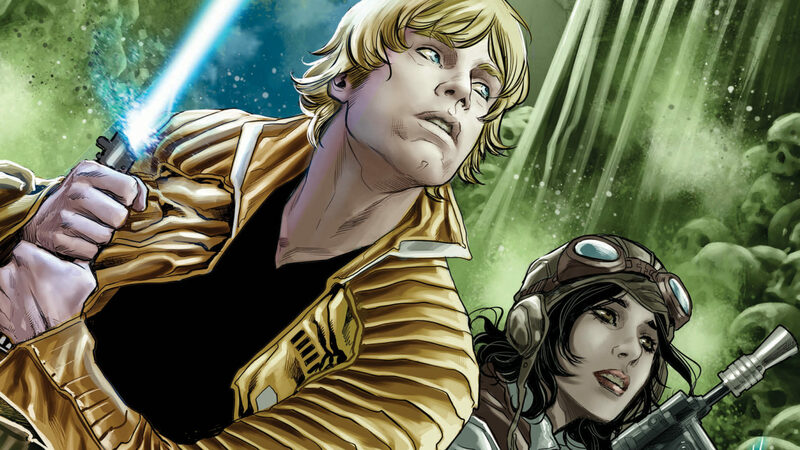 Marvel Comics is gearing up for a new adventure with two unlikely leads, Luke Skywalker and Doctor Aphra in Star Wars: The Screaming Citadel. 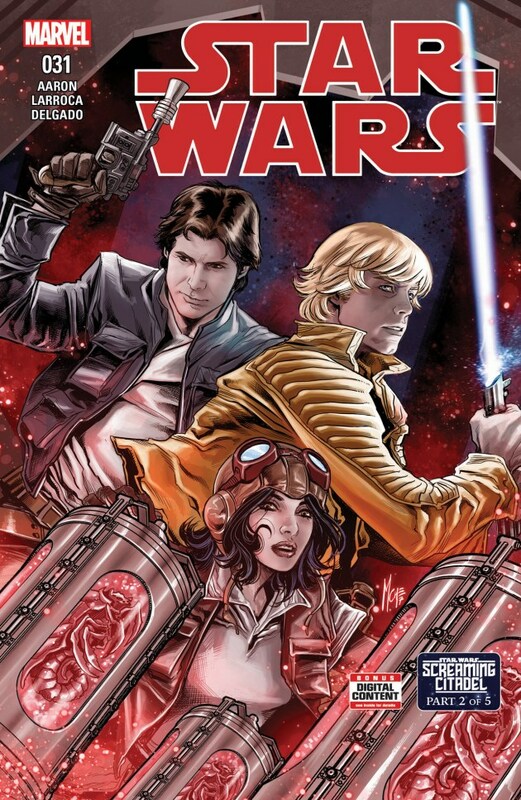 The team-up will be a crossover in a five-part story that puts the cast of Star Wars and Doctor Aphra all in the same place, a creepy, Gothic horrific place called the ‘ Screaming Citadel’. 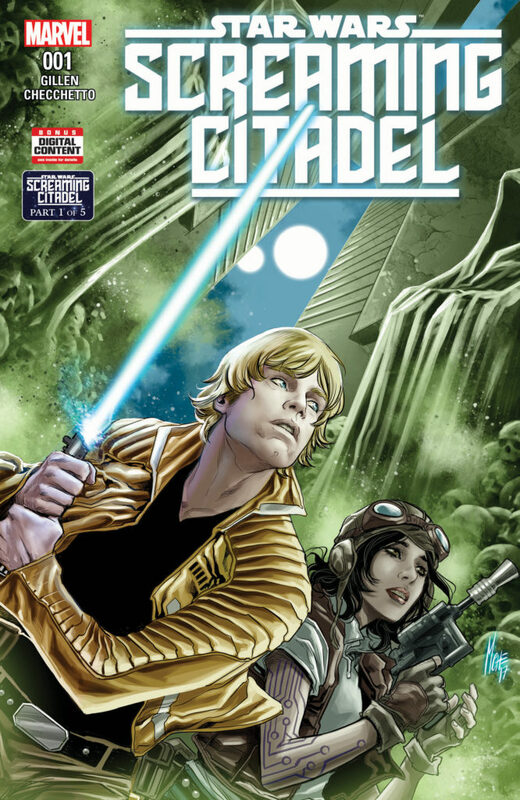 In Star Wars: The Screaming Citadel, Doctor Aphra comes to Luke Skywalker looking for help in finding the castle as well aid in unlocking the secrets within. Her selling point? Whatever’s inside can help him advance in becoming a Jedi. 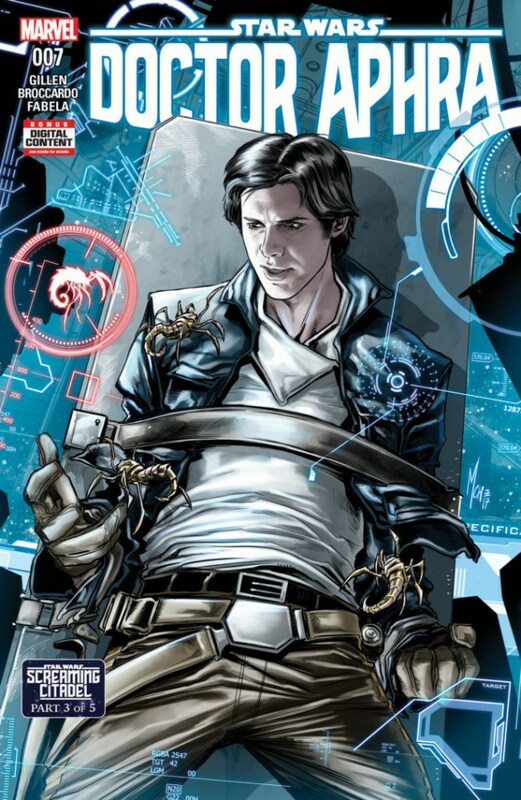 Other characters set to appear in this crossover include Han Solo, Princess Leia, Sana, and the murderous droids Triple-000 and BT-1. 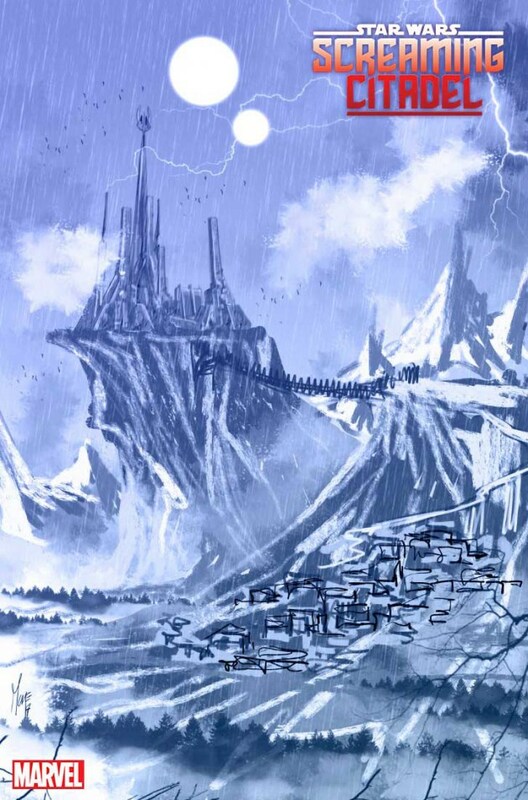 Oh and do check out these art works from Checcheto’s ‘Screaming Citadel’ one-shot.